• obstructs the pancreas and stops natural enzymes from helping the body break down and absorb food. Created by CF parent Kat Quinn, BRF gives hope to families immediately following diagnosis, fund raises to positively reach a vast array of individuals and offer an online resource for individuals, families, and friends to find up to date research, links to encouraging websites and blogs as well as a way to connect with other families and adults with CF. Blooming Rose Foundation will talk with families about raising a child who is thriving with CF; the positive outlook and breakthrough treatment available now and on the horizon. Founded by Sarah Morris, B4T is a designated 501(c)(3) non profit organization founded to “make life for those living with Cystic Fibrosis easier one breath at a time” by helping with the financial struggles families face when dealing with Cystic Fibrosis. A 501(c)3 nonprofit corporation. Founded by Emily Schaller, the Rock CF Foundation is dedicated to increasing the quality of life for people with Cystic Fibrosis. With the help of a core group of volunteers, the Foundation utilizes the arts, entertainment, fashion and fitness to support research initiatives and heighten public awareness in the fight against cystic fibrosis. Created and run by Ronnie and Amanda Sharpe, this social networking site is dedicated to anyone whose lives have ever been touched by Cystic Fibrosis. 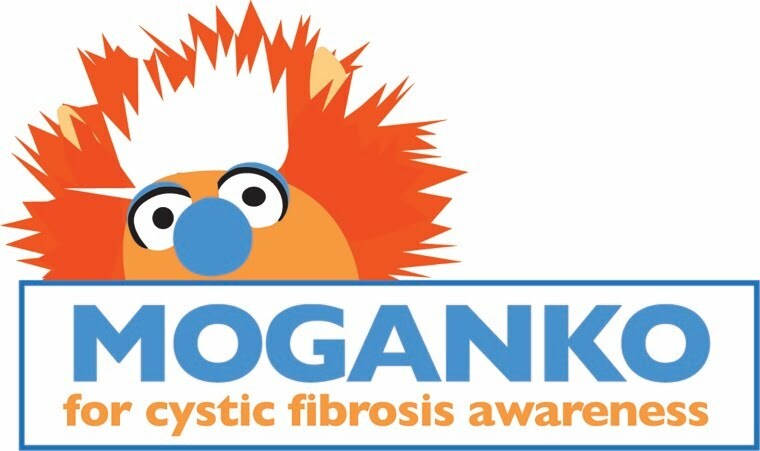 Their mission is to make Cystic Fibrosis personal for those not personally affected by it and to make an immediate impact in the lives of the CF community.